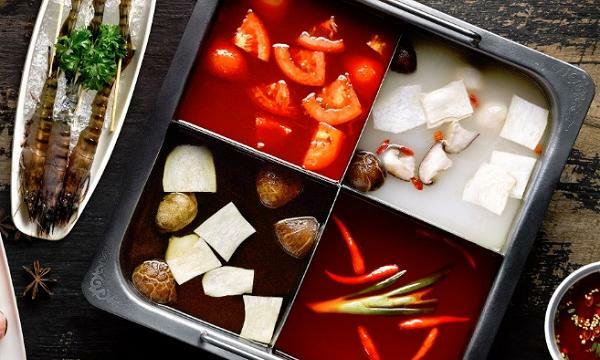 South Korean food-making conglomerate Daesang Corp. is expected to pull out of the convenience store market by selling off its remaining 20% stake in Ministop Korea to Japanese partner Aeon Group. Pulse News reports that Daesang and Aeon Group are in the final stage of ironing out the terms of the deal, estimated at from 80 billion won to 90 billion won ($80 million). Both companies aim to complete the sale process within March. 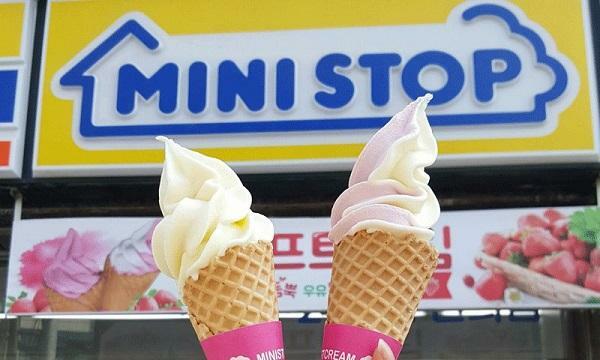 Daesang established Ministop Korea in a joint venture with Aeon Group in 1997. It sold 55% stake plus management right to Aeon Group in 2003. Currently, Aeon Group has the largest stake in the convenience store chain with 76.06%, followed by Daesang’s 20%, and Japan’s Mitsubishi with 3.94%.